Dave Clary discusses his first book, “Gangsters to Governors,” at a reception within Laguna Beach Books, 1200 S. Coast Highway, at 4 p.m. Sunday, Nov. 5. 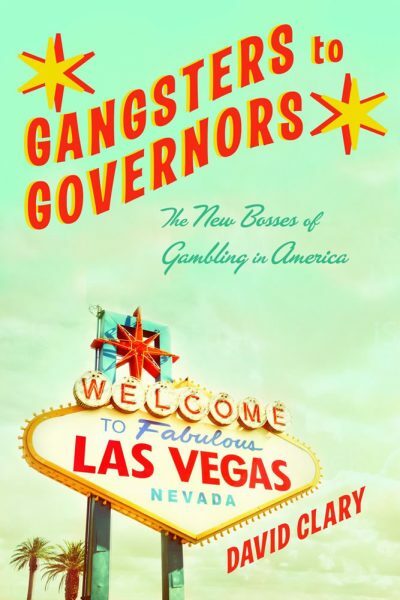 By exploring the controversial histories of legal and illegal gambling in America, he offers a fresh perspective on current controversies, including bans on sports and online betting. Clary is a news editor at The San Diego Union-Tribune and holds degrees in newspaper journalism and political science. He lives in La Mesa with his wife, Jackie, and their two children.